A special performance from the Orchestra of the Filipino Youth (OFY) on June 26 and 27 opens the 53rd cultural season in Silliman University, both at 7:30 in the evening at the Claire Isabel McGill Luce Auditorium. OFY is 40-piece ensemble composed of Filipino youth ages nine to 19 that was organized by the organization, Ang Misyon. They come from underprivileged families in different parts of Luzon and Cebu who have been trained in a program that promotes classical music as an empowering medium that harnesses hope, unity and love of country. With its vision of empowering young talents from underserved communities, the performance of OFY at Silliman also presents an opportunity to establish an Ang Misyon satellite program in Dumaguete through the Cultural Affairs Committee (CAC) of Silliman. The satellite program envisions the same initiative of training young people who, because of financial constraints, may not have access to quality training in classical performing arts. The CAC mounts around five shows at the Luce and a number of exhibits and activities in literary and visual arts throughout the campus every semester. 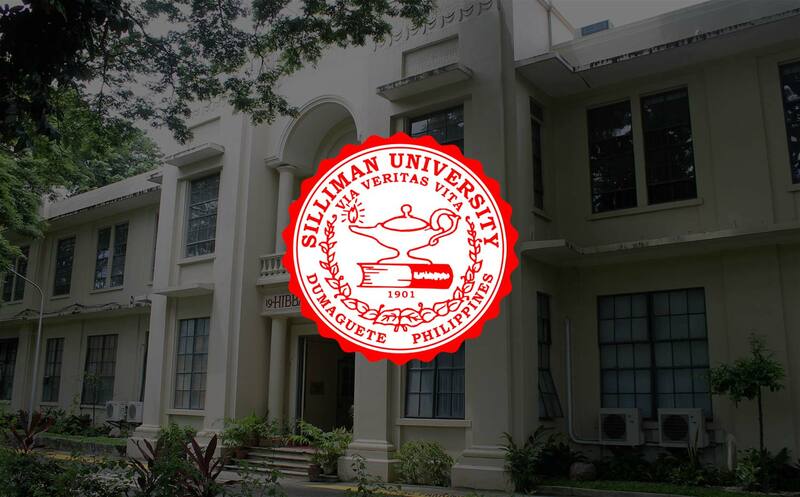 It is the arm of the University that facilitates enhanced cultural literary and appreciation of Silliman students. It also organizes outreach activities that bring culture and the arts closer to public schools and hinterland communities.